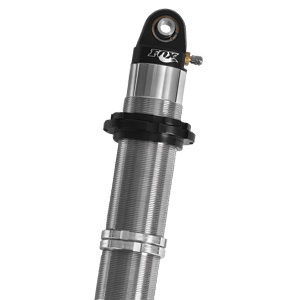 Regardless of whether you are flying high over the desert or struggling to stick to a rock face on an off-camber climb, our coil-overs will give you the damping performance, suspension control and proper spring rate to get the job done. 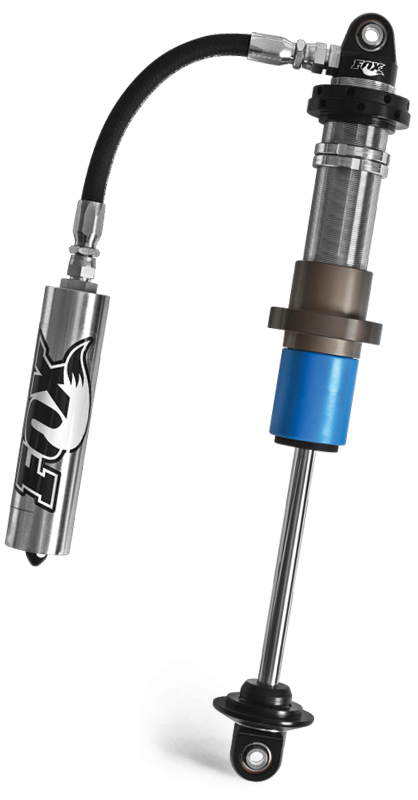 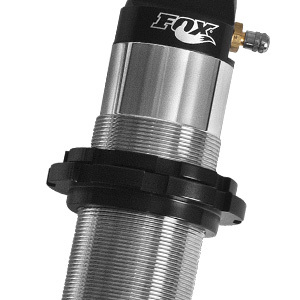 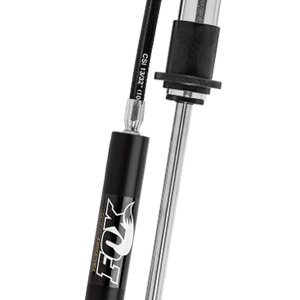 They come in several rock-solid configurations that will fit your application perfectly. 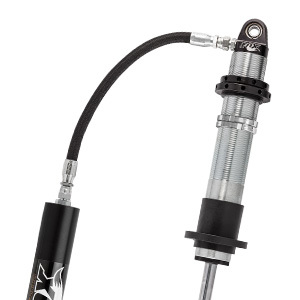 Off-road Performance Series coil-over shocks take advantage of our tried and-true coil-over design and incorporates features like rubber braided steel hoses with high-flow fittings for improved durability and performance. 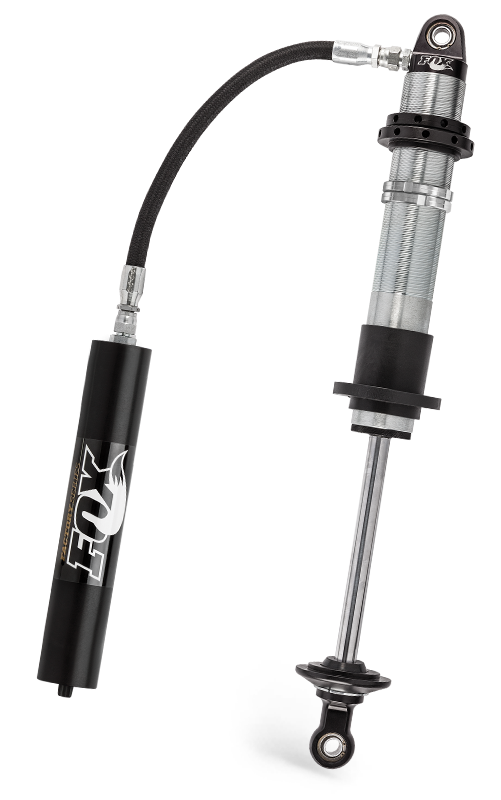 Pinch-bolt spring preload rings allow easy ride height and preload adjustment and retain the top quality racing coil selected to deliver your optimal spring rate. 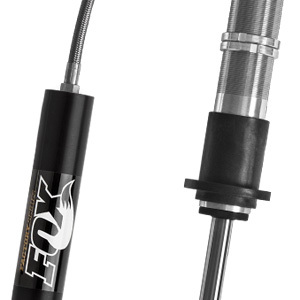 Our off-road Performance Series coil-over shocks will suspend your vehicle’s weight and provide our race-proven, performance damping technology to tame the toughest terrain. 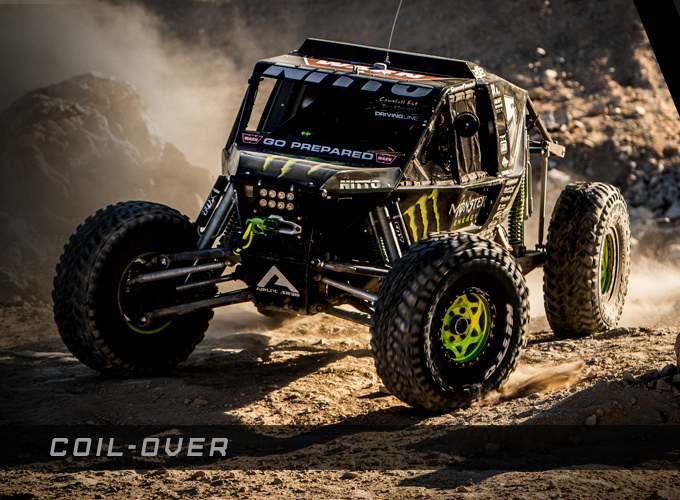 If you are looking for a comfortable ride and predictable off-road handling, look no further.